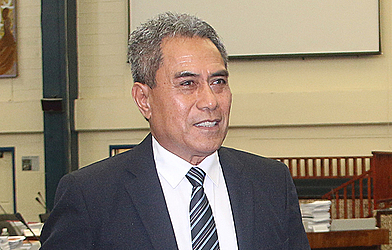 The Minister of Finance, Sili Epa Tuioti, has been forced to defend the government against claims it is broke in light of a number of increases in fees government bodies are charging members of the public. This week, the government announced an increase to the cost of passports as well as increases in business licenses. Other fee increases are also in the pipeline. Critics of the government say this proves the point that the government is desperate for cash. 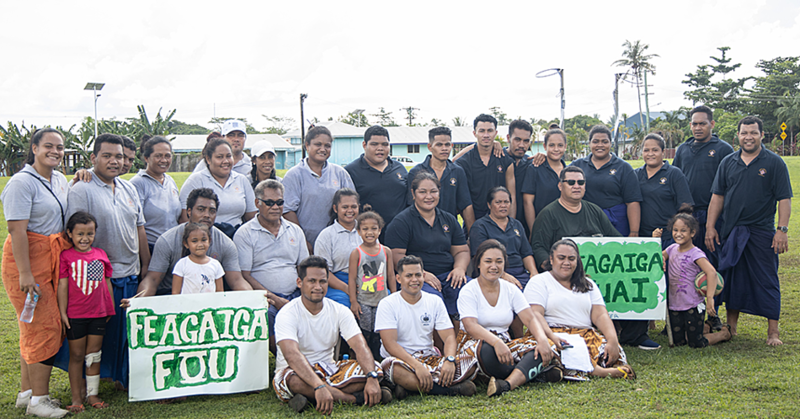 Contacted by the Sunday Samoan, Minister Sili said the increases are justified. 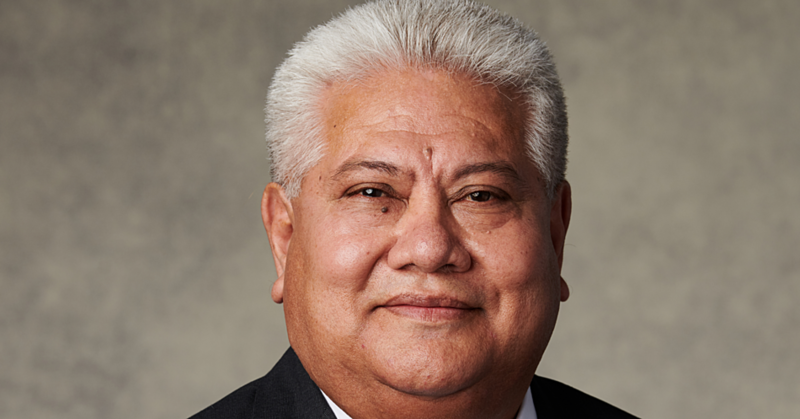 He said money earned from the increases would contribute to finance the development of Samoa. It is also to guarantee essential services are available to all Samoans with things such as roads and water supply. According to a public notice, the new business license fees for Companies and Trust license is $800. For Sale Traders and all other registered businesses, the new fee is $352. The new fees become effective in January 2018. 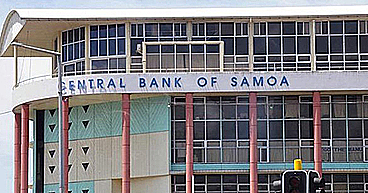 But Sili told the Sunday Samoan the government feels that it is the right time to review some of these fees, since they have remained the same since 1998. “If it’s ten years already, obviously we need to increase it but we will not have a huge increase. It’s better to do it incrementally than to delay it,” said Sili. “The increase is really to bring the cost of business to be in line with the cost of delivering the services, and it’s not just the business fees that are being increased. According to Sili, there’s quite a bit of a debate that goes on before an increase is approved." The Ministry recommends an increase then it’s discussed within the National Revenue Board and they make the recommendation to the Cabinet. As to the level of how much is increased, that discretion lies with the Board. Sili also noted the government is always looking for money to fund the needs of the people who are asking to fix the roads and in need of stable water supplies. “Obviously the money has to come from somewhere to provide for those services,” he said. According to the public notice, “an overall review of all Non Tax Revenues which includes business license fees, the Business License Act 1998 is now been amended to increase business license fees." “For information, it is now almost twenty years since the existing business license fees were applied from 01 January 1998, hence the need to review and modernized these rates." “These new rates will be effective on the 01 October 2017 and will commence to apply when existing registered business licenses are renew for 2018." “Accordingly, we kindly advise all 2017 business license holders to please take note of these amended fee rates when 2018 Business License certificates are renew from 01 December 2017 to 31 January 2018." The fees have been approved according to section 6(1) (c) of Business License Act 1998. The public notice further indicates that any person who operates an economic or business activity without the required license is a serious offense and will be prosecuted under the provisions of the Business License Act 1998.